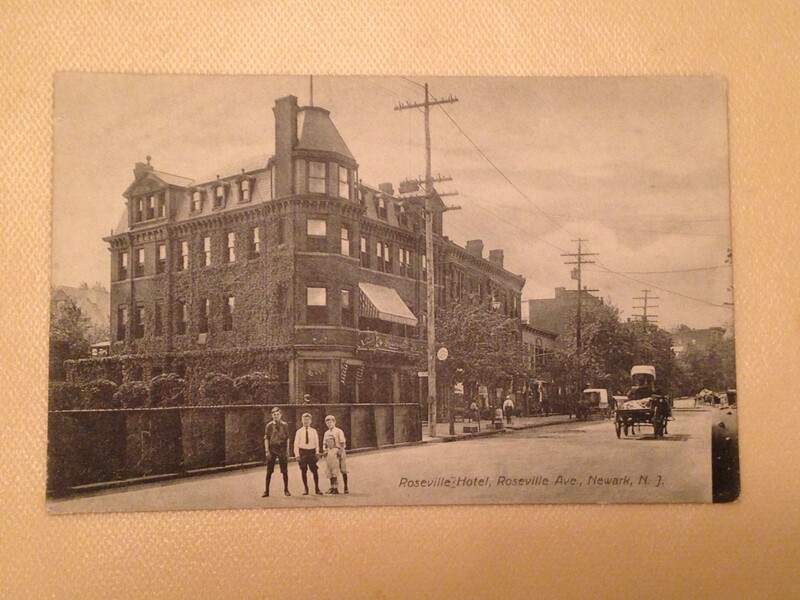 This charming shot of the vine covered Roseville Hotel was taken from the Seventh Avenue side of the Lackawanna bridge. To me , part of what makes this scene so appealing are the children who stood in the middle of Roseville Avenue so they could be in the photo. Then, as now ,the lure of someone with a camera proved irresistible . The horse drawn carts and the lack of automobiles also add to the sense of nostalgia. Looks like a lovely summer day in Roseville.